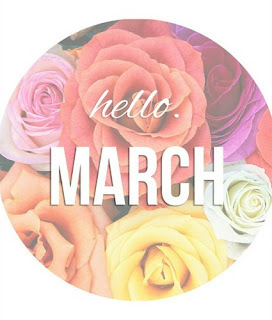 It's 1st February March which means it's my monthly favourites time again. I only have five to talk about this month but I haven't been doing much new due to moving home and getting settled slowly. I hope you all enjoy this blog post and please don't forget to follow me on my social media accounts where are all linked at the bottom of this blog post. 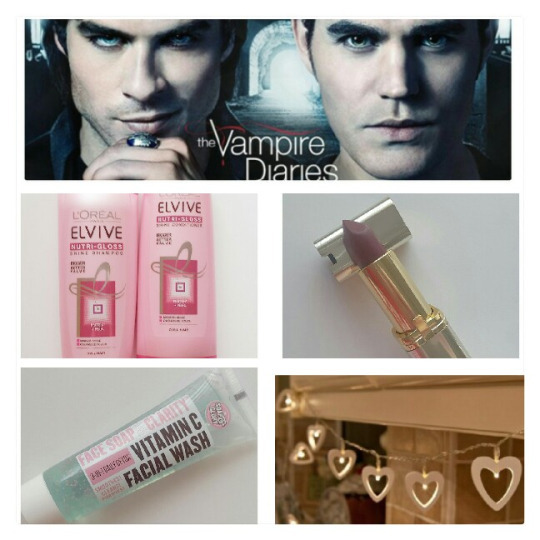 Oh my gosh - let's just start off with The Vampire Diaries. How amazingly exciting has season seven been? Well come on, Damon in any episode just makes the whole thing better right? But seriously, season five has been awesome so far!! I won't post anything about the season encase no-one has seen it but if you have seen it then please get in touch with me and let me know what you've been thinking about it all because I have been totally in love with this season. 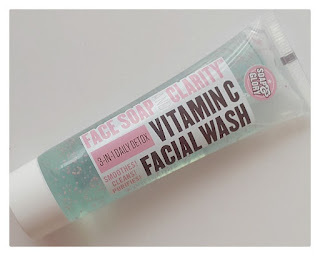 You may have already seen that on my instagram that I was lucky enough to receive this facial wash by Soap and Glory, and I couldn't believe how good it is! This 3-in-1 daily detox is really smooth, it cleans and furifies which is enriched with Vitamin C. I'm not the biggest fan of Soap and Glory if I am really honest as I haven't really had much look with any of their products in the past and I've never been thrilled with how they have felt my skin. But once I received this I thought I would give it a go and see if it did anything to make my acne any better as recently it's really been playing up, I personally think it may be because I've been moving home which is always stressful but also because I have a couple of hospital appointments coming up which I have been really worried about. Since using this product there has been an amazing change in my skin; I've been using it once a day in the morning time and can really feel a difference right from the get-go. Face Soap And Clarity is a 3-in-1 daily face wash with ultra-soft scrub-beads, plus vitamins, amino acids and Soap & Glory’s exclusive Superfruit Yuzu complex. It cleans and purifies skin, effortlessly removes make-up, and gently ex-foliates. In short, it’s one killer cleanser! Superfruit Yuzu is a skin energising, toning and brightening antioxidant complex pressed from natural Chinese citrus fruits, a super-tasking vitamin and amino acids to help refresh improve radiance and appearance of blemishes, with glycerin to help skin feel soft and supple and with gentle polishing mircobeads to ex-foliates and resurface the skin. I love it! I bought this shampoo and conditioner as it stated it was for "dull hair" and my hair lately has been lacking a lot of shine, comfort, or anything in general really. 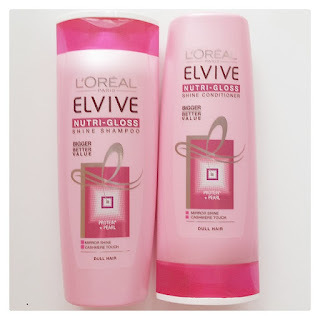 L'Oreal's Elvive states that it was a cashmere touch, with rotein and mother of pearl powder. It states it's to help revive your hair's brilliance, L'Oreal have developed Elvive Nutri-Gloss Shampoo, with Pearl Protein. L'Oreal Paris' new formula with reinforced actives with Nutri-Gloss nourishes hair, without weighing it down so your hair is smoother and the surface better reflects light. The Science of mid to long, dull hair and the longer your hair, the more sensitive it is. Over time it can begin to lack shine, vitality and softness. Enriched with Pearl, the formula illuminates and smooths the hair's surface for better light reflection and a mesmerising shine and now even more concentrated with Protein, the formula helps nourish each hair fibre for glossy, irresistible cashmere softness from root to tip. I've been using these products for a couple of weeks now and I have to admit, I didn't expect them to help my hair as much as they have done. 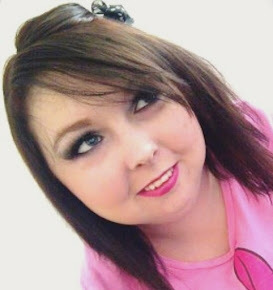 My hair feels smooth, shiny, bright and full of life again. 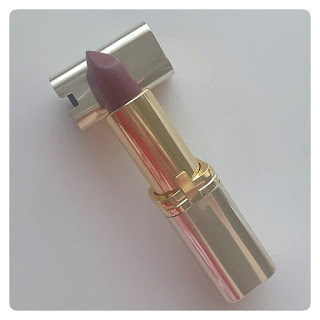 I seen this lipstick on one of my friends Danielle when we both attended the Liverpool Bloggers Party and simply fell in love with it, so I was more than happy when Phil bought me it for Valentine's Day. This L'Oreal Paris Colour Riche Matte Lipstick is in Number 430, shade Mon Jules. It's a deep and bold colour, but is so beautiful and leaves your lips feeling moisturised. It's enriched with a combination of Omega-3 and Vitamin E which is a creamy matte texture when being applied and a lacquer finish. I would highly recommend this lip stick if you love a deep ruby red coloured lip. 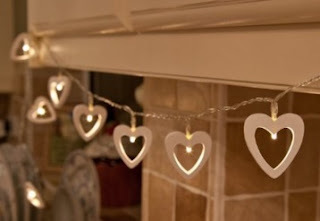 Phil also bought me these gorgeous lights as another one of my Valentine's Day presents from Amazon for only £6.99! Bargain. We've put them at the bottom of our bed in our new bedroom so that when we watch some movies or television in bed, we can have them on and they really do look romantic and beautiful. You may have known already that we moved home!! We loved our old home so much, and it really upset us that we had to move - a lot of people have been asking me the reasons for our house move as everyone who followers me knows how much we adored our old home but I can finally say that the reason we moved home is because the landlord treated us so badly. We spent £10,000 doing up our old home and although the landlord said at the beginning he would knock off everything we done off the asking price for us to buy the property, we went back on his words and wanted an extra £40,000 on top of what it was worth once it was done up. Realistically the house was worth £140,000 once it had been done up by us, literally; new flooring, new plastering on walls, new wall paper and paint, new taps in the kitchen and bathroom, new landscaping in the front and rare gardens, let's just sat a lot! And he wanted to then charge us £190,000 which was way not worth the house. So we have moved, and not just out of the district but to another city - we now live in Liverpool. We will miss Prescot a lot, it's always going to hold a special place in our hearts but we are happy with our move. We can't wait to make some happy memories in our home and do it up the way we want it because even we have to admit, it really does need doing up! I hope you enjoyed reading my monthly favourites for February 2016. 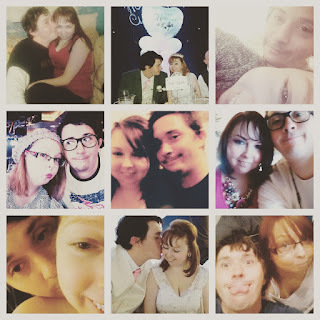 If you have a monthly favourites blog post then please let your link below so that I can check it out and possibly even comment on a couple of your blog posts. I hope you all have a wonderful day!